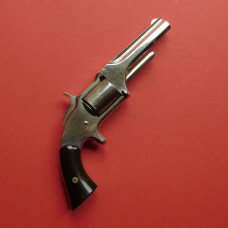 Welcome to snaphaunce.com. 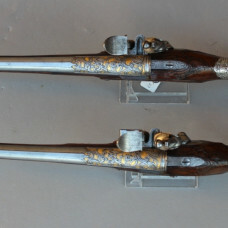 Antique arms and armour for sale to discerning collectors. 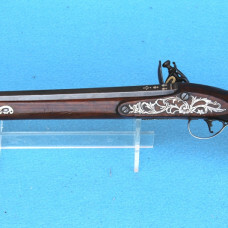 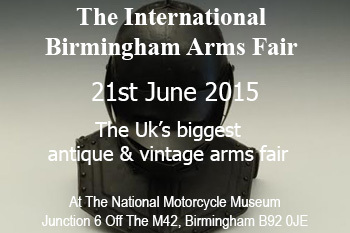 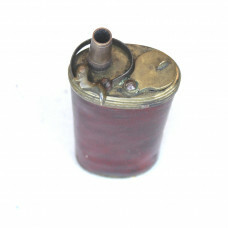 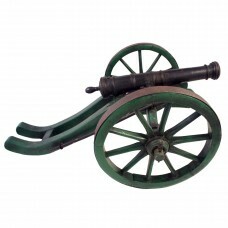 This is the marketplace for antique arms, armour and militaria. 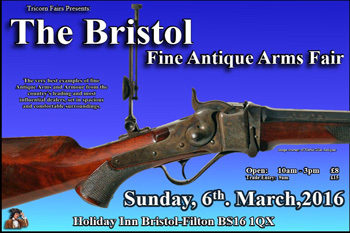 We showcase the finest antique firearms, edged weapons, armour and militaria, all from trusted established dealers. 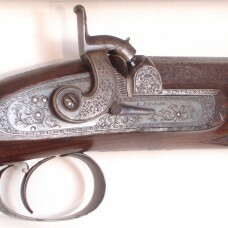 Our catalogue makes it easy to find antique guns for sale, antique flintlocks, antique percussion guns, and antique obsolete calibre guns. 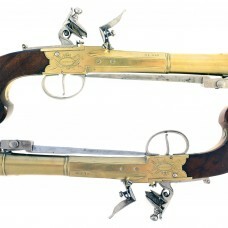 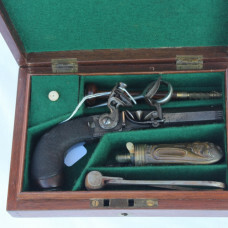 All types of antique guns are for sale, antique pistols incude flintlock pistols, antique pecussion pistols antique single action revolvers,double action revolvers, antique single barrel and double barrel pistols, antique deringers and antique air pistols. 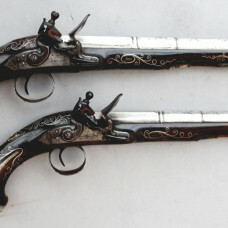 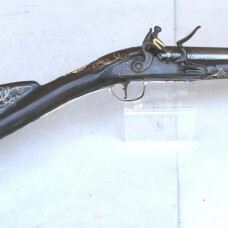 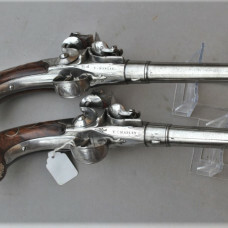 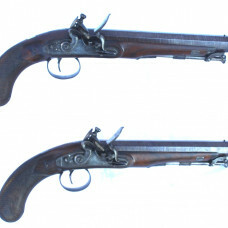 Several of our Snaphaunce dealers offer for sale cased flintlock pistols, cased percussion pistols and cased revolvers. 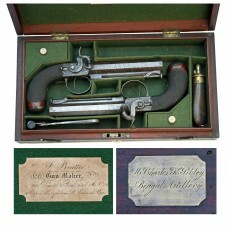 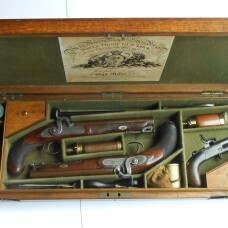 A good selection of antique English and antique American revolvers are for sale in our catalogue. 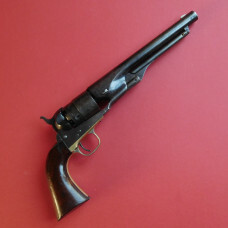 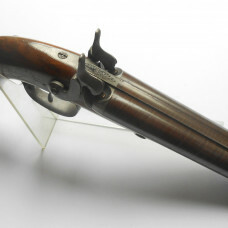 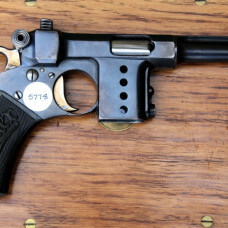 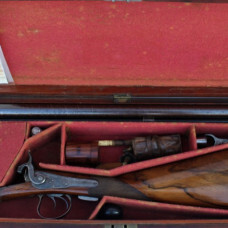 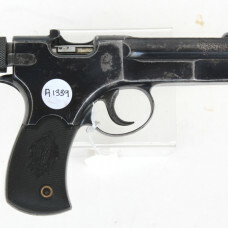 Snaphaunce dealers offer antique guns for sale, with examples from all the leading makers. 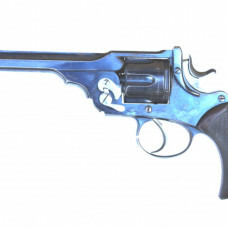 We have British, European and American revolvers for sale by Adams, Beaumont–Adams, Colt, Enfield, Lefaucheux, Mauser, Nagant, Remington, Smith and Wesson, Tranter, Webley and other famous revolver makers. 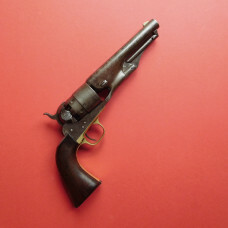 We have antique revolvers for sale of all types, pepperbox revolvers, percussion and obsolete cartridge revolvers, antique single action and double action revolvers, service revolvers, police revolvers and pocket revolvers. 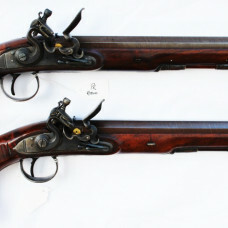 Snaphaunce.com - Antique arms and armour for sale to discerning collectors. 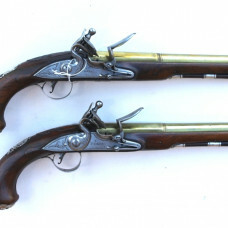 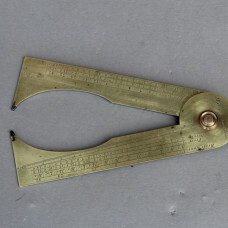 The dedicated website where all types of antique weapons and militaria are offered for sale in an easy to navigate catalogue. 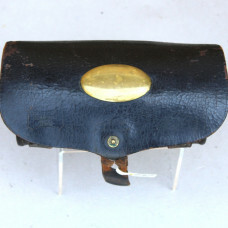 You can search for Specific items (that elusive wheel lock by a specific maker) of just browse through the catalogue using the ‘Catalogue Latest’ button on the top menu. 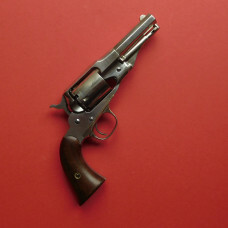 Snaphaunce.com – Bringing the stock of dealers all onto one site allowing you to browse through listings instead of having to hop on and off search engines. 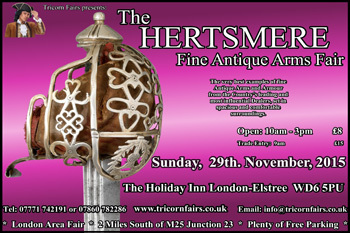 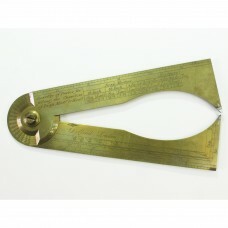 A much easier and pleasant way to search for that elusive antique item to add to your collection. 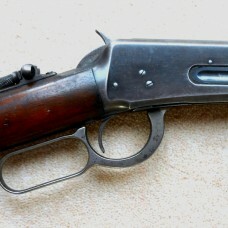 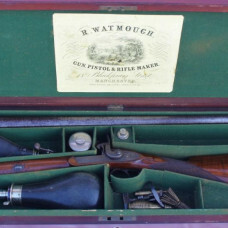 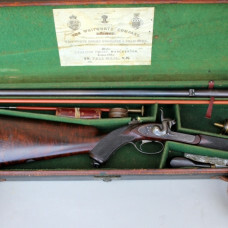 A US Winchester Model 1894 Repeating Rifle, in 32-40 CF calibre. 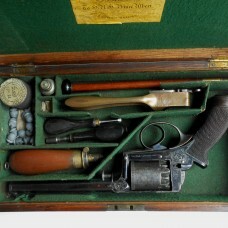 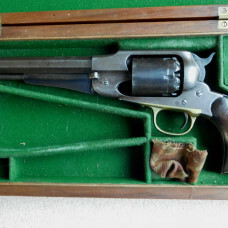 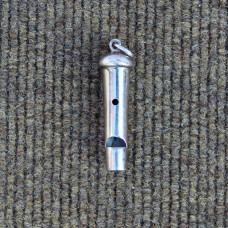 Cased Model 1851 Adams Percussion Revolver In 54 Bore. 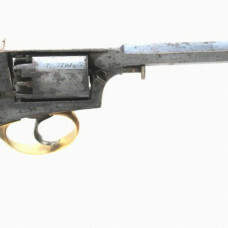 A US Civil War Colt Model 1860 Army Percussion Revolver, In 44 Calibre, And 6 Shots, With A Slightly Shortened Barrel Length. 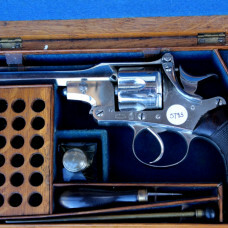 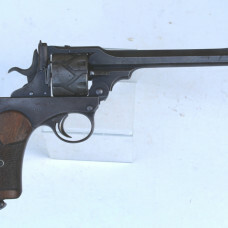 US Smith & Wesson Model No 1-1/2 First Issue 32 Calibre, Rim Fire Revolver. 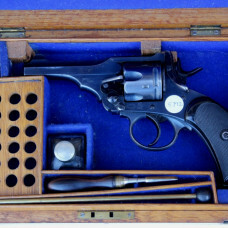 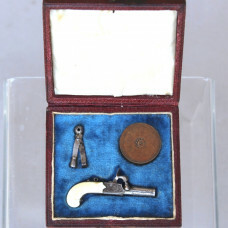 A US Colt Model 1860 Army Percussion 6 Shot Revolver, Retaining A High % Of Blue Finish. 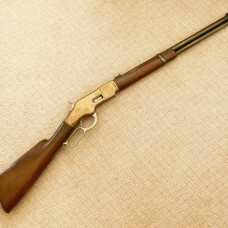 A 19th Century US Winchester Model 1866 Yellow Boy Saddle Ring Carbine. 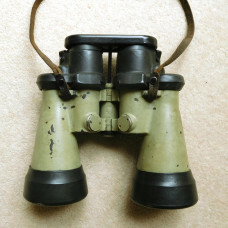 A Fine Pair Of German 2nd WW UBoat 7×50 Binoculars, Third Model, Fixed Focus, Clear Optics., By Carl Zeiss.